What if you don’t find the information you want? Well, email me!… [email protected]– or leave a comment on this site: every page has a comment section at the bottom. This site has 48 52 67 91 111 129 150 articles, 152 163 211 313 335 454 520 639 photos and 4 18 21 videos. Hi, my name is Toby Payne, and I am the son of Christopher Payne, the creator of this magnificent site. 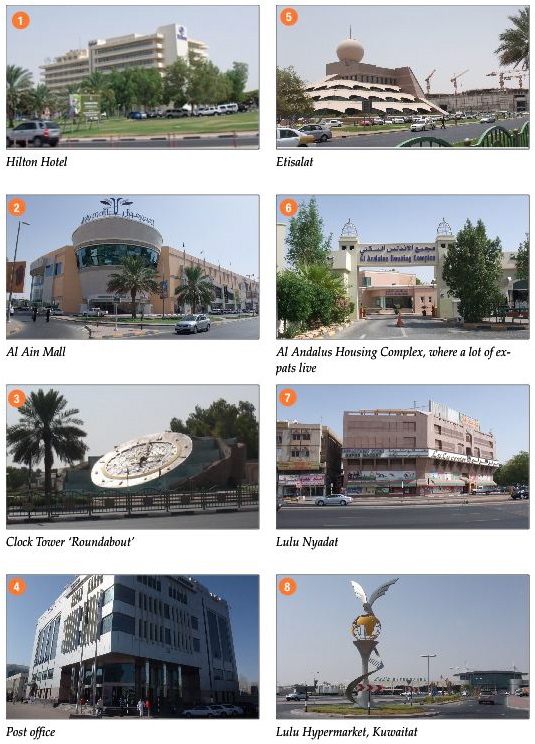 I am 16 years old and have been living in Al Ain since August 2009. As some of you may have observed, this site is now a little out of date, and I have taken up the responsibility of adding new articles and updating old ones. This process may take a while, but bear with me, and leave comments or feel free to contact me at [email protected], with suggestions. 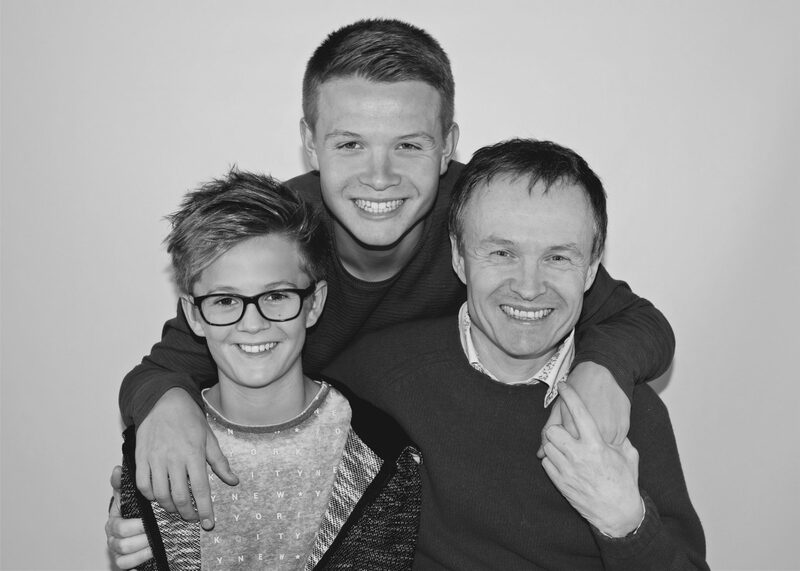 Hi, my name is Christopher Payne and I moved to Al Ain from the UK with my wife and 2 sons, now aged 16 and 13, in August 2009. We had no idea what to expect, as you can imagine! Over a number of weeks, we found our feet, with the help of various people here who gave us some sound advice. 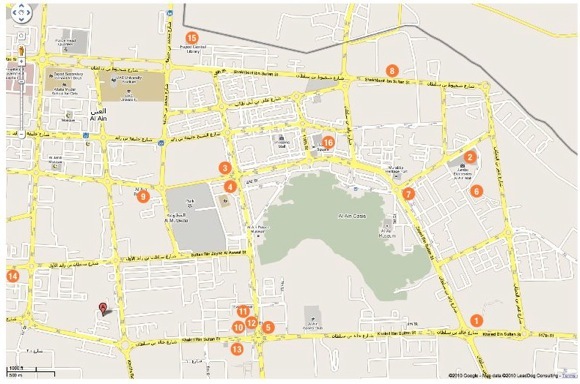 I began work on this site in July 2010 to help others learn more about Al Ain, what it has to offer, the challenges you may have living here or just visiting, and more. The information on this site is a ‘download’ of some of what I have learned. There may be mistakes, for which I apologise. Also, there are many gaps in my knowledge: we have boys so there is nothing on this site (yet!) about sports/hobbies that appeal to girls, such as horse riding, as our boys have been into football, tennis and swimming. We haven’t tried every form of entertainment in Al Ain – if anything, we’ve only scratched the surface of what this town has to offer – so there is more to Al Ain than you’ll find here. 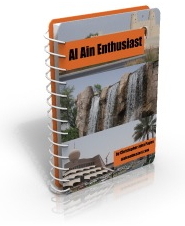 PS: Click on the box top right to get a free copy of my Al Ain Enthusiast ebook within 2 minutes: it contains all the articles on this site, plus a series of useful maps and extra photos. It’s about 250 pages in all, it’s in the popular pdf format, and, being an ebook, it means that you can read all the content of this site offline at your leisure. The ebook looks great on an Apple iPad too if you have one of those! You can then refer to the ebook or website for more information. Once you subscribe to email updates I can let you know when new editions are published.